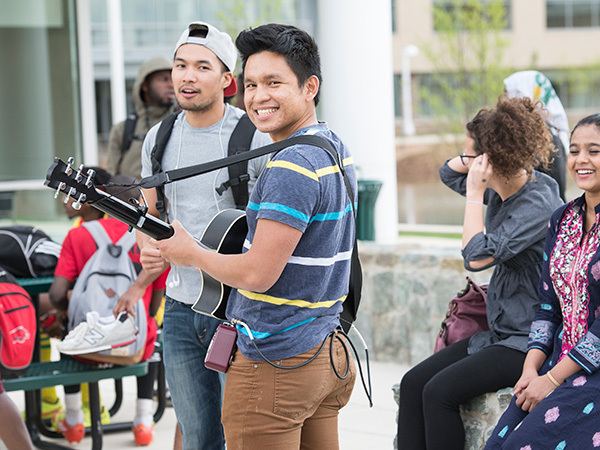 The Manassas Campus Global Learning Center wants to help you achieve your career and educational goals, while providing you personal growth and enrichment opportunities. In partnership with area organizations, we offer informative workshops on a variety of topics such as immigration; the Dream Act; how to register and pay for classes at NOVA; Science, Technology, Engineering and Math (STEM) initiatives; pre-employment information and more. In Prince William County, between 2010 and 2013, the Hispanic population grew by 244.3%, Asian/Pacific Islanders grew by 211.9%; African-Americans increased by 76.2% and Whites increased by 47.9%. The percentage of foreign born immigrants has doubled since 2000. 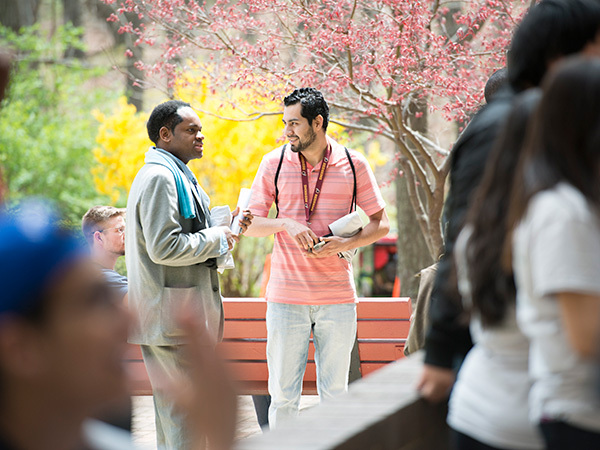 In view of these changing demographics, and in accordance with the Manassas Campus’ diversity plan and mission statement, “to provide access to high quality and affordable educational opportunities that positively impact the diverse community and workforce in and beyond our region”, the NOVA-Manassas Campus established what has become an award-winning innovative practice. 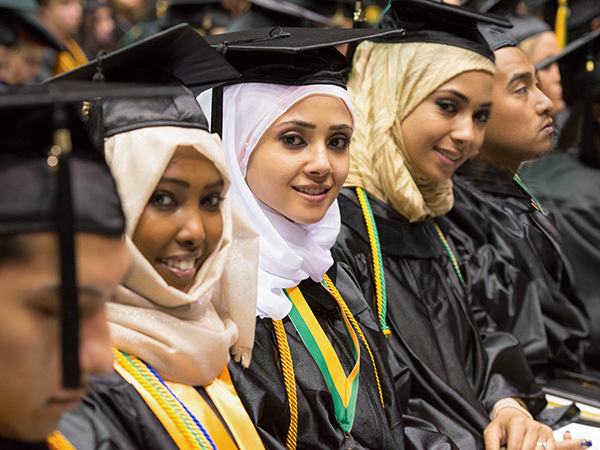 Engagement with the community is a core value of the college’s diversity plan. The NOVA-Manassas Global Learning Center Advisory Board was established to provide ongoing input from community partners, including the Hispanic Organization for Leadership and Action (HOLA), Prince William County Faith Community, Catholic Charities HOGAR Immigrant Services, the League of Latin American Citizens (LULAC), business and industry representatives and the Presidents of the Virginia Hispanic, Asian, and Black Chambers of Commerce. Hence, with the support of these resources, the Global Learning Center is fully engaged in initiating a variety of innovative programs and activities designed to address immediate needs while providing ongoing access and support for every culturally and linguistically diverse Prince William County resident. What are all the strategies immigrants with degrees/credentials can pursue to obtain credit for prior learning abroad? What English Language training programs are available to this population? How can immigrants with degrees/credentials obtain employment in their area of expertise? What funding exist to help immigrants with a need to pay for their transcripts to be evaluated and/or credit for prior learning experiences obtained abroad? We can be reached via our Manassas Campus and Community Relations Office. Please call 703.530.2824with any questions.